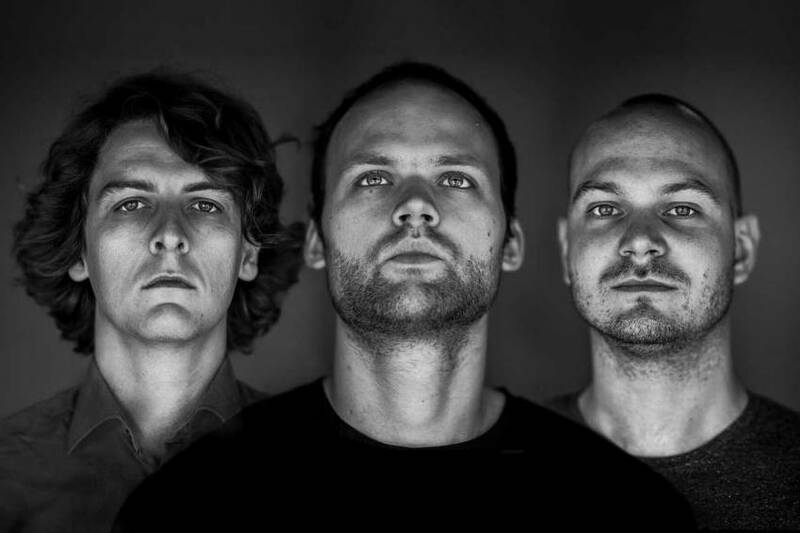 Track Noisia and you'll know first about new events. Choose online from hundreds of amazing festivals, concerts and other events. Plan out your summer 2019 and buy tickets at once.